The Mystery Machine is here at Cool Toys. The Diecast Car with non-removable Shaggy and Scooby figure is enough to add stars in any Scooby maniac or any car collector. The term mystery machine is associated with every child’s emotions who have grown up now, which recall those other characters including Fred and his girlfriend Daphne, and Velma in mind. And…..how can we forget Scrappy-Doo by the way? All their adventures of finding secrets behind ghostly presence and the funny ways of Shaggy and Scooby who always uncover the secrets unintentionally at the end were so mesmerizing. 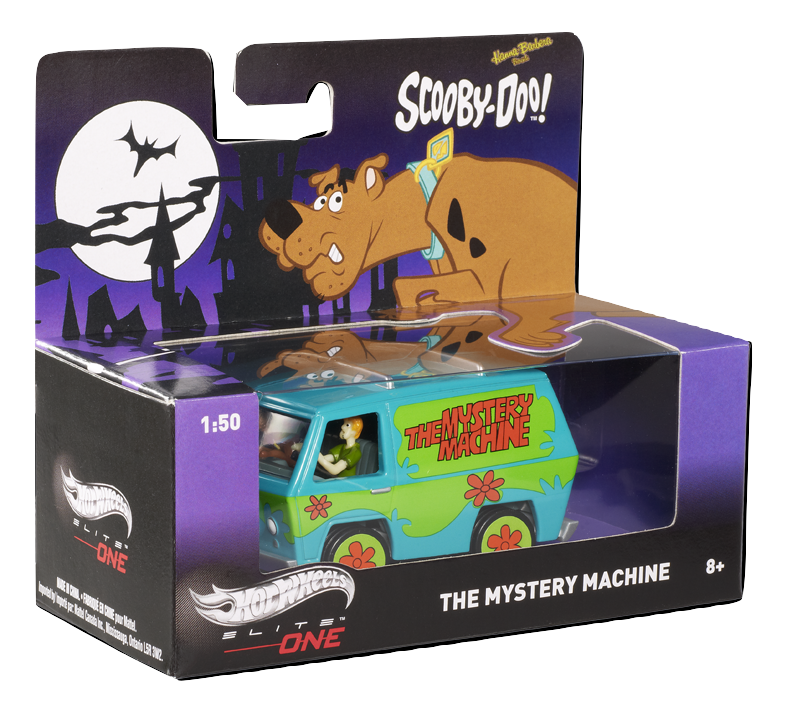 The Legendary Scooby-Doo Mystery Machine has arrived at Cool Toys. Scooby-Doo, Shaggy, and Gang are all set to uncover some serious mysterious happenings. Buy Diecast Cars of Scooby-Doo, The Flintstones, Batmobile, Hawaii Five-O and every other car you can think of. And if we don’t have your desired toy. Let us know in through our contact form. We’ll love to know if we could stock it in for you.